A lovely showcase for Khanjian... a sensitively rendered story about the pressures of family and culture. 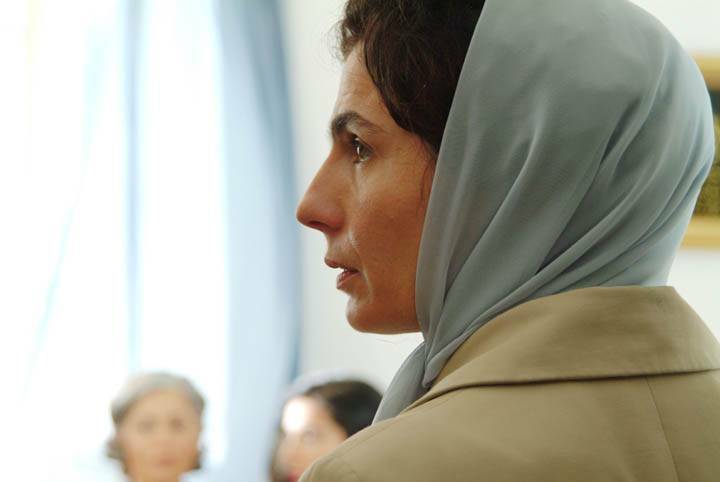 Arsinée Khanjian puts in an outstanding performance. Sabah breathes new life into a classic integration story. Sabah (Arsinée Khanjian) is a 40-year-old Arab woman living in Toronto. One day, when Sabah least expects it, she falls in love with the wrong man: she’s Muslim, he’s not. Keeping him secret from her family, she embarks on a whirlwind affair before both culture and love collide.